Why book a Lighthouse Cruise with us? ​friends, family, clients, etc. ? 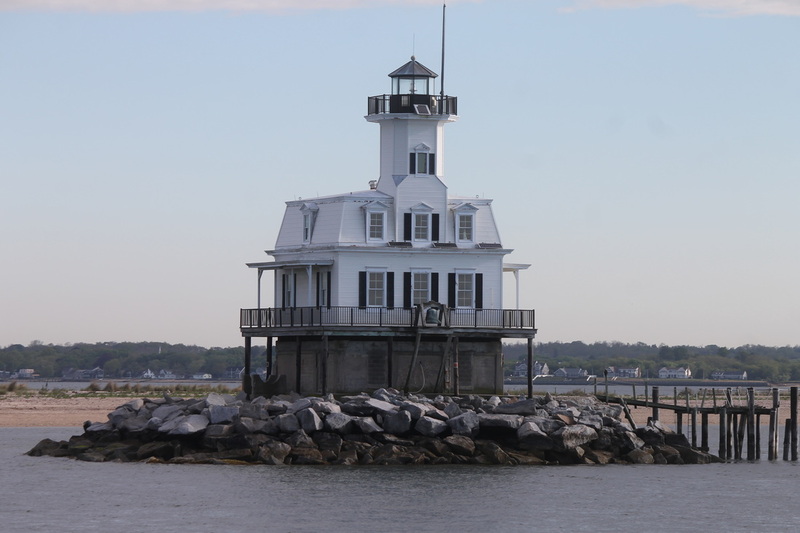 Long Island's North Fork is unique in that there are over 14 exquisite lighthouses within cruising distance of Orient Point, NY. 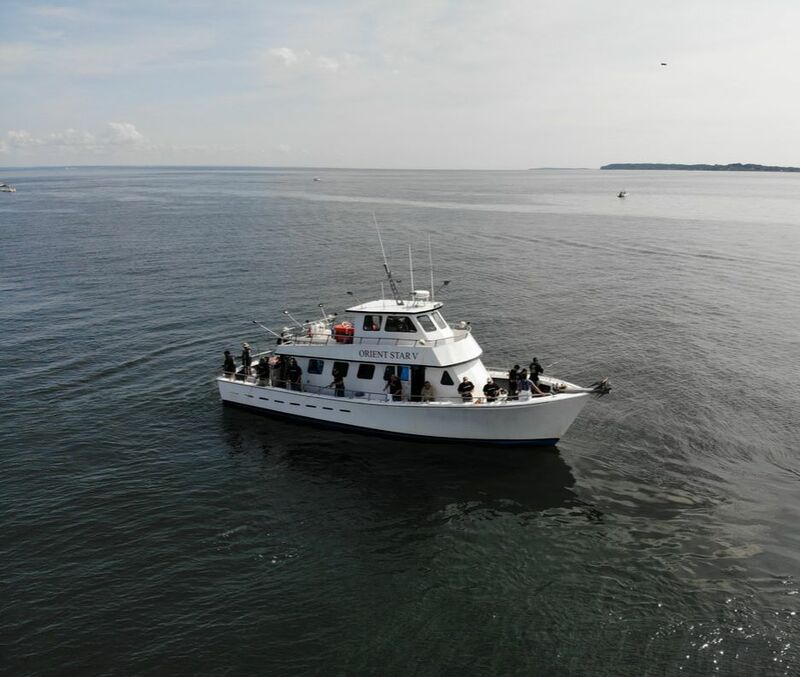 We offer several Lighthouse Cruise packages around Long Island's East End and Connecticut's shoreline. 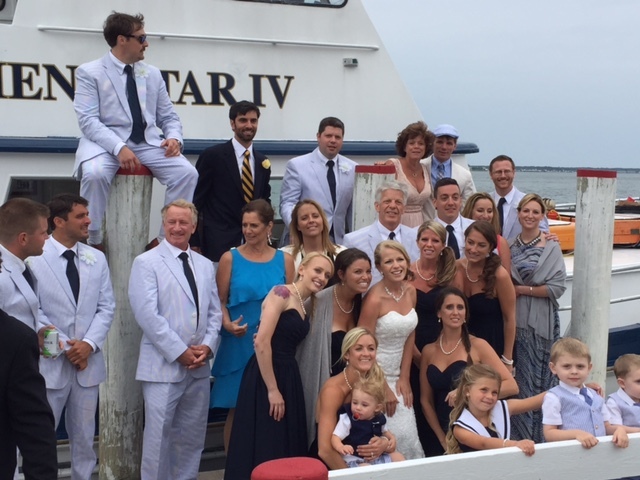 Please contact us regarding your special event for rates & reservations. The ORIENT STAR V is a United States Coast Guard Inspected Vessel licensed to carry 1-49 passengers.